Secure, quiet, clean and afforadble hostel. 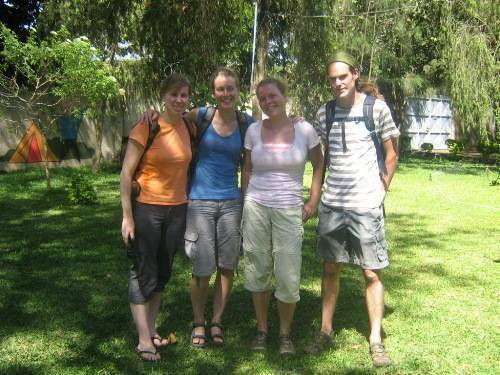 30mins walk from Arusha on Arusha-Nairobi/Moshi road kwa iddi opposite Njake petrol station. 24hour reception, internet and laundry services, tourist information desk, restaurant and a mini bar for chilled drinks. 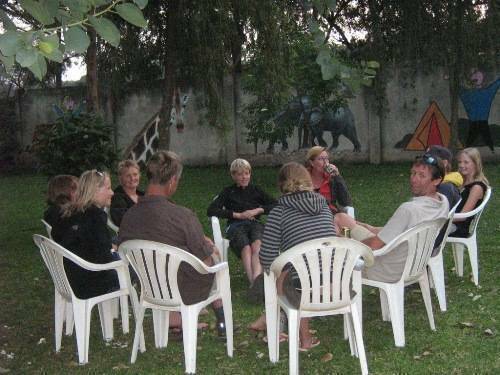 Sakina Campsite ... When we arrived, African Instint booking had failed to forward our reservation, so the rooms that we booked had been registered to someone else. When coming from Arusha, take public transport that goes to Sakinai(Kwa iddi) and alight at MWENDA POLE. 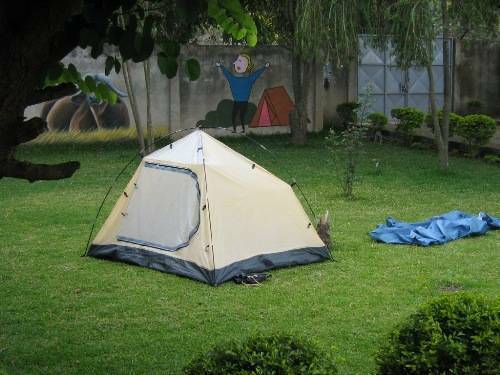 Across, you will see our gate with a sign"SAKINA CAMPSITE"
If one is coming from Nairobi, drop off after at Kwa Mwenda pola after Kwa iddi. We offer breakfast, lunch and dinner and our reception is 24hours. 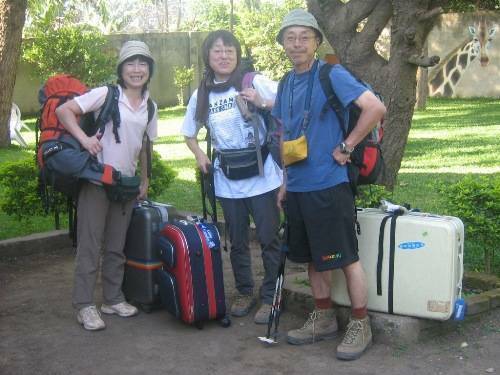 Internet and laundry services are available and the tourist information desk will offer free information on tips of traveling in Africa. 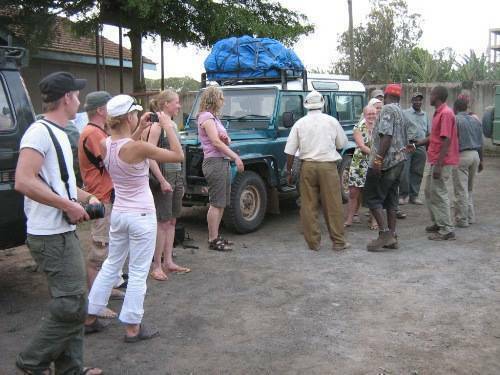 Free information on how to book and visit all Tanzania National parks and Mountain climbing within Tanzania and Kenya, Airport Pickup. Maasai Dance can be arranged by odder. Nicely furnished rooms, linen included, floor mats and rugs. 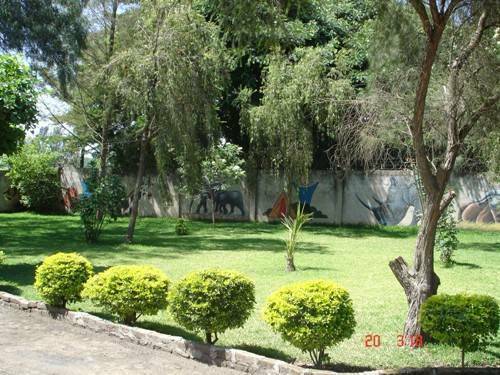 Situated in a secure, quiet area in Arusha district next to Lush garedn hotel. cancellation has to be made 48 hours before check in. Once checked in, one has to pay the full amount unless with special arrangement with the hostel management. Nairobi-Road. Kwa Menda pole opposite Njake petrol station. Next to Lush garden hotel. by road from Arusha, Nairobi, Moshi, will be dropped right on our gate.